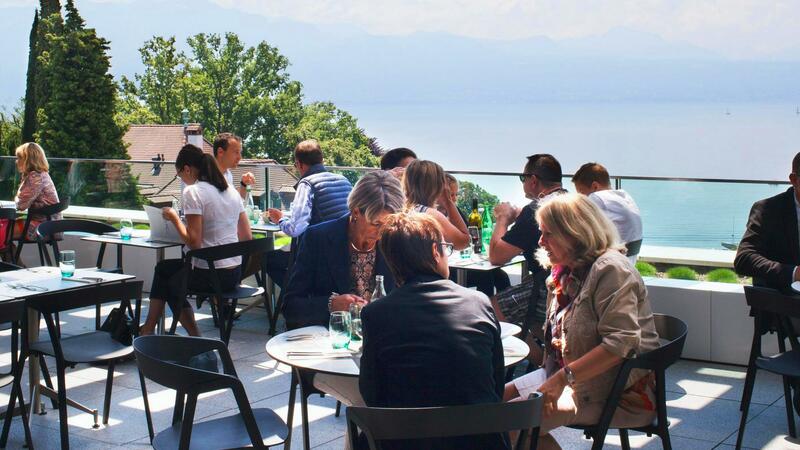 The restaurant of the Olympic Museum on the shores of Lake Geneva caters to all tastes in a friendly and luminous atmosphere. Who is Tom? The answer to this frequently asked question can be found in the basement of this café in Ouchy. : the Olympic Museum. 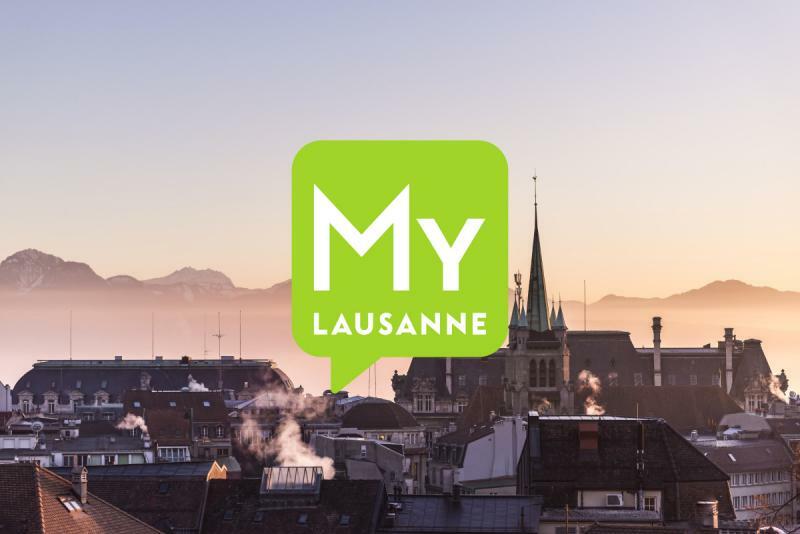 It’s only natural that Lausanne’s most visited cultural place has lent its name to its restaurant. Guests appreciate its bright dining room decorated with design and sports elements but also its unique terrace on the shores of Lake Geneva. The restaurant’s dish of the day with a green salad is good value for money: approx. CHF 20. Also highly popular is its weekend brunch offered as an as-much-as-you-can-eat buffet. The selection of gluten-free dishes will appeal to guests with food allergies or intolerances. Open every day from May to October Closed on Monday from October to May.